Uber 'legalised' in Victoria, free coding school and Spotify's not just for music. 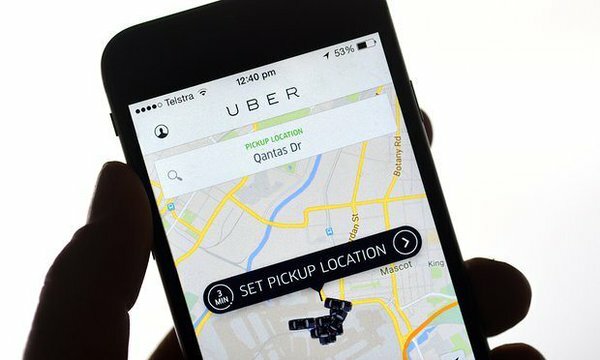 A Melbourne-based Uber driver has won an appeal in the County Court against a fine for operating without accreditation – in a case that effectively legalises the driver service in Victoria. In December 2015, Nathan Brenner, 54, was ordered to pay a $900 fine and prosecution costs of the Victorian Taxi Commission when he was found guilty of several charges, including operating a commercial vehicle without a licence, the ABC reported. Many Melbourne taxi drivers want Uber axed. Mr Brenner was then offered a lower fine on the condition that he agreed he wouldn't continue his role as an Uber driver. However, his lawyer told the court he could not match the request. But on Wednesday, a County Court judge ruled in favour of Mr Brenner and struck out the charges and overturned the fine imposed by the Melbourne Magistrates' Court. Uber Victoria general manager Matt Denman said the business was "delighted that our driver-partner Mr Brenner won his appeal today". "The time for excuses is over," he said in a statement. "The Andrews government needs to listen to the hundreds of thousands of Victorians who are choosing ride-sharing every week, and introduce sensible, safety-based regulations without delay." YouTube on Wednesday launched a superior subscription service in Australia which is ad free and allows viewers to save video for offline playback. In conjunction, the service also launched a dedicated application for listening to music – rivalling apps like Spotify and Apple Music, according to The Age. YouTube is offering ad-free video, uninterrupted music and exclusive shows. Australia is the second region to get the services behind the US. 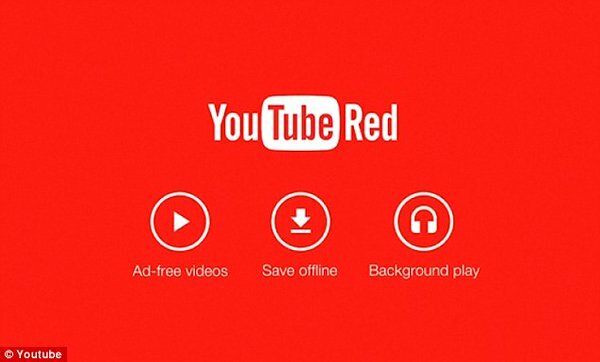 Users will pay $11.99 per month to use YouTube Red. Google, who owns YouTube, already offers superior Google Play Music. But, you won't have to choose only one of them – YouTube Red members get a key to premium access, while, Google Play Music subscribers will be able to access YouTube Red for free. 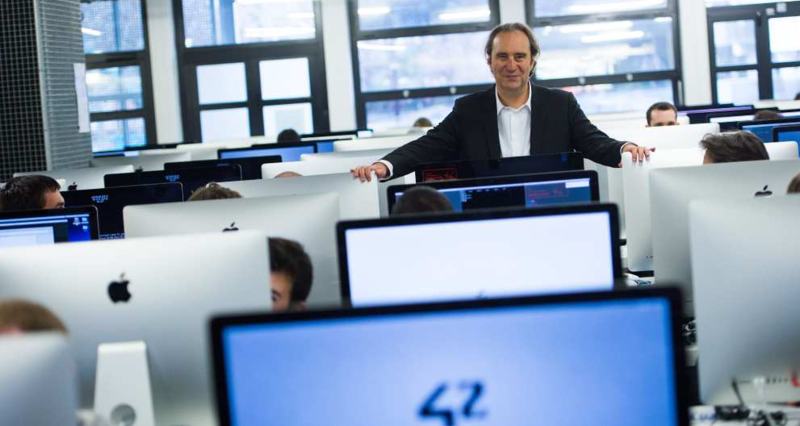 Wealthy French entrepreneur and businessman Xavier Niel is at is again – this time he's launching a coding university in Silicon Valley with plans to educate thousands of students for free over the next five years. 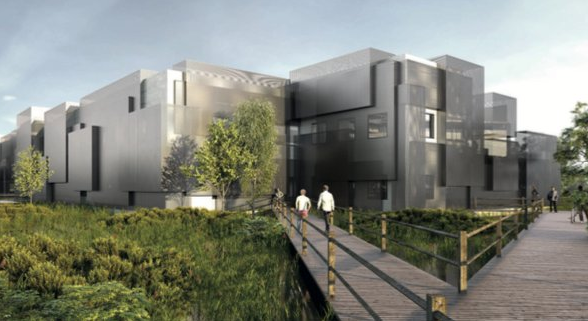 The non-for-profit university, called 42, is already a successful business model in France and Mr Niel hopes the US-based campus – with the help of his US$100 million investment – will be the same, according to TechCrunch. Applications for the school are now open, taking in students aged between 18-30. Mr Niel said if you stayed motivated for three to five years, you’ll become a good software engineer. Once selected, that's when the real fun and challenges begin – the team a 42 created a computer science replica of the Hunger Games and watch on at the sidelines to see if the students will sink or swim in the figurative pool. About 1,000 students face logic and coding challenges. The campus will cover 200,000 square feet in Fremont, Silicon Valley. The students have four weeks and can code from Monday to Sunday, all day and night – with some taking naps in sleeping bags in the hallways. The final prize? 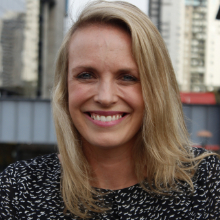 The best students will get a once-in-a-lifetime opportunity to study at 42. Snapchat’s Evan Spiegel, Facebook’s David Marcus and Twitter’s Jack Dorsey are just some from the industry who endorsed the university in the 42 introduction video below. Music lovers are probably already hooked up to the popular application – but there's so much more to discover than just tunes. The service offers language lessons, streamed audiobooks, guided meditation, radio dramas and famous speeches, for free, according to The Age. 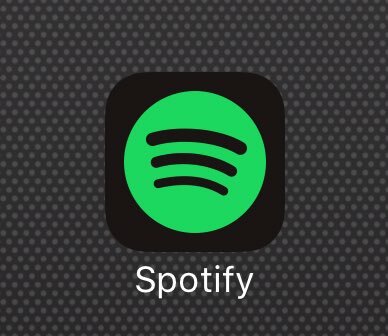 From William Shakespeare's plays, to F. Scott Fitzgerald's The Great Gatsby, to how to speak Spanish – Spotify has it all. Sit back, relax and tune into an audiobook on Spotify.